For peat swamp areas & pine cut-over blocks. For heavy duty mulching, stump chipping & tree chipping. 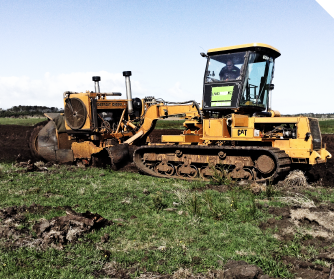 LandPrepNZ are specialists in taking unproductive land and making it productive. 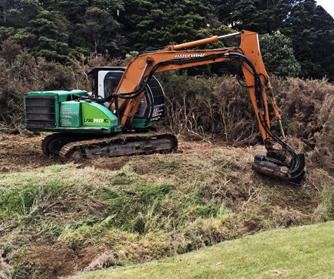 From rural properties to complete subdivisions across New Zealand, our professional team can provide services to suit all situations.